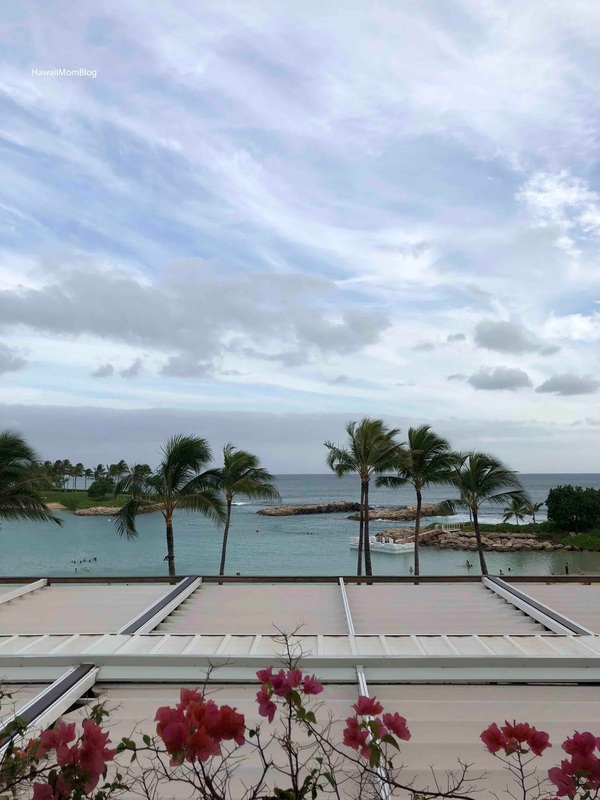 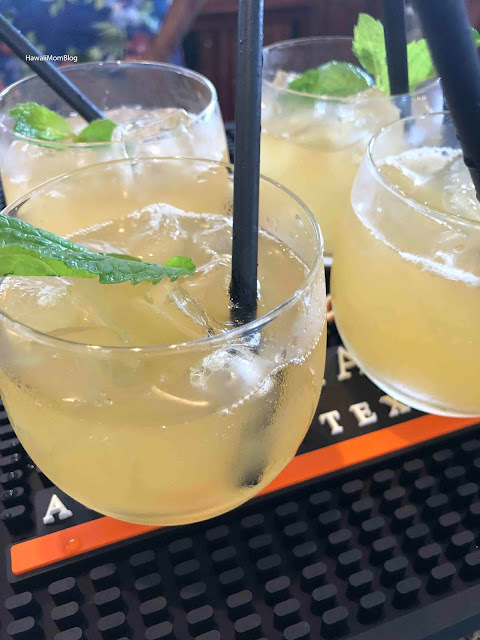 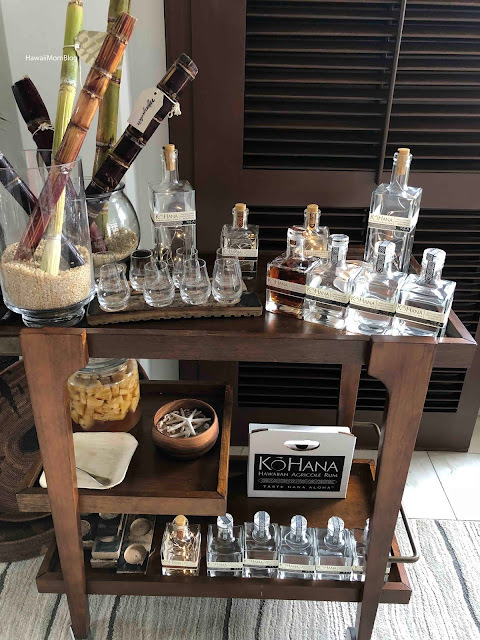 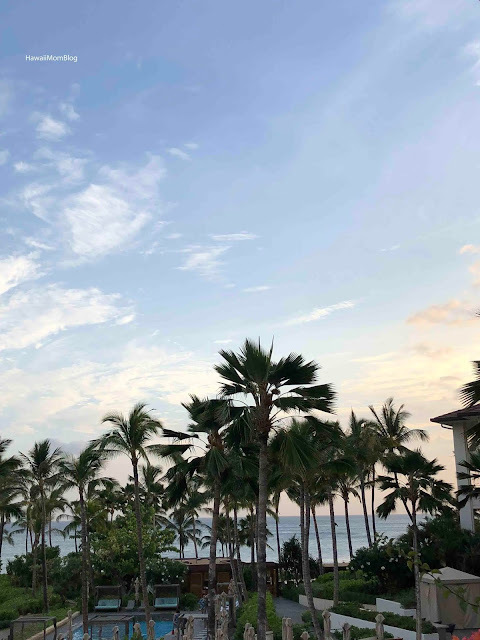 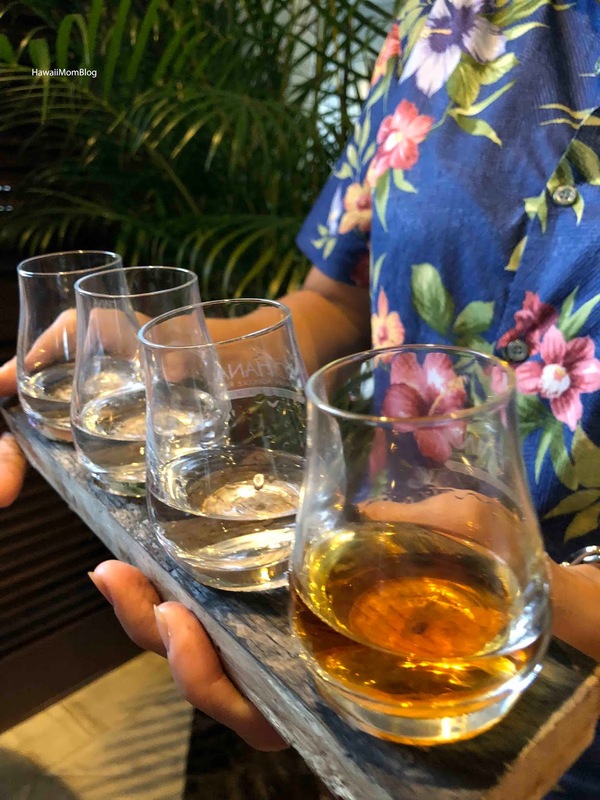 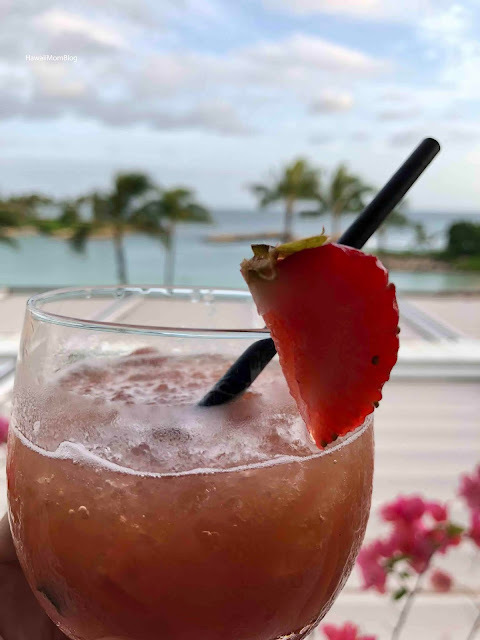 There's a new spot in Ko Olina perfect for pau hana or even a chill, girls' (or guys') night out - The Bar at Hokulea at the Four Seasons Resort Oahu at Ko Olina! 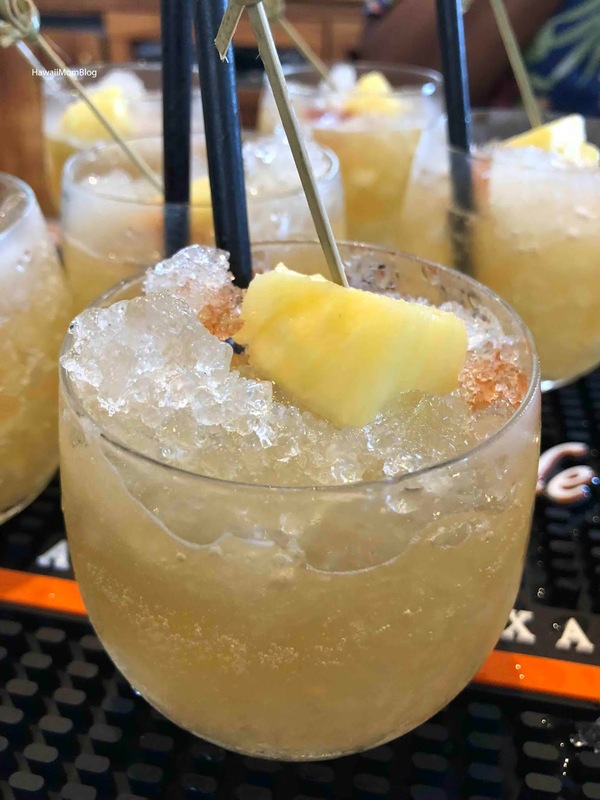 Last week I attended a launch party for The Bar at Hokulea, which is open Tuesdays through Saturdays from 5:30pm to midnight, with nightly live music from 8:30pm to 11pm. 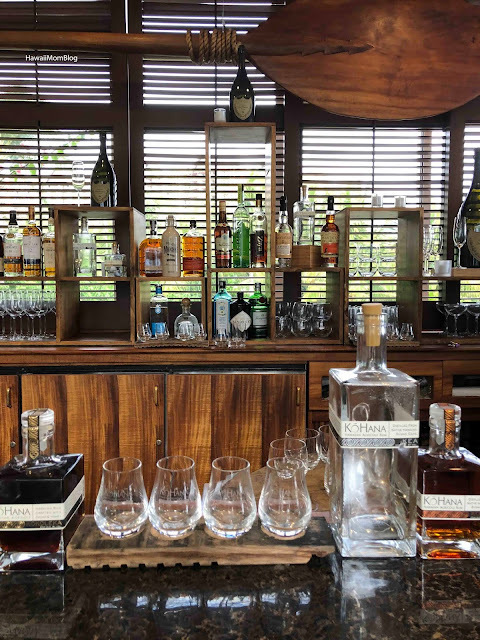 Inspired by the "golden age of travel in the Pacific," The Bar at Hokulea offers an ideal place to enjoy cocktails and small bites, while enjoying stunning views. The Bar at Hokulea offers a variety of wines, champagnes, beers, rum cocktails, and also features a flight of rum by local distiller Ko Hana Hawaiian Agricole Rum. 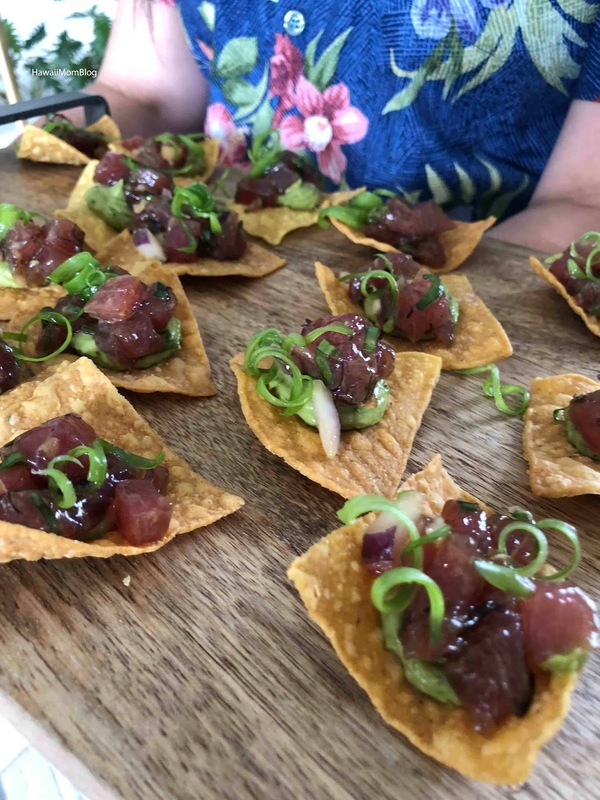 The food menu is very limited, offering caviar and a menu of only four "Bites" - Cheese & Charcuterie, Garlic Truffle Fries, Chicken Sliders, and Poke Nachos (we were able to sample the nachos and sliders at the event). 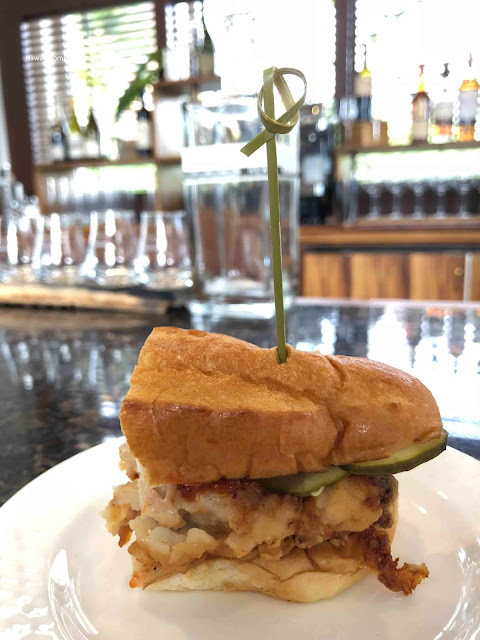 I personally would be happy munching on sliders and fries with a rum cocktail in hand! My friends and I definitely have The Bar at Hokulea on our radar for a future girls' night out!